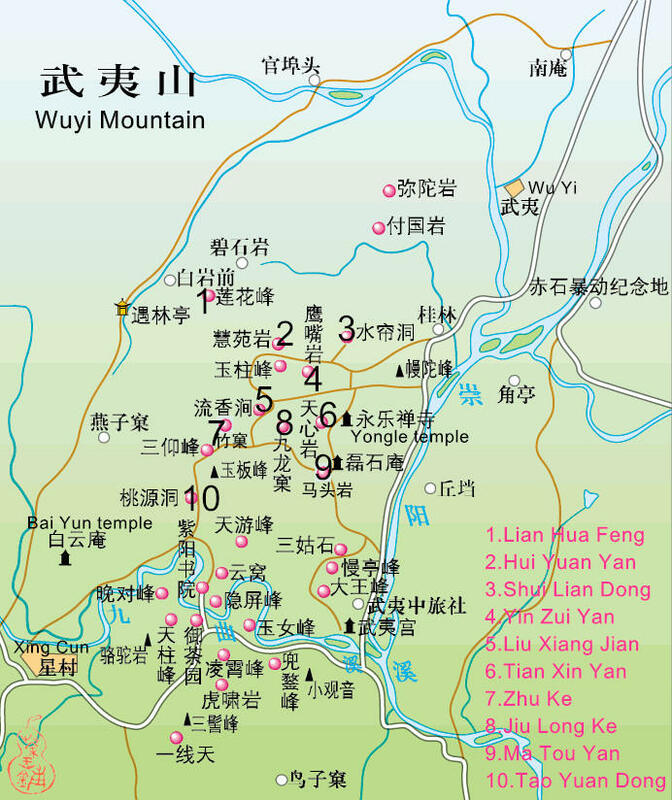 Rou gui (肉桂) means Cinnamon. 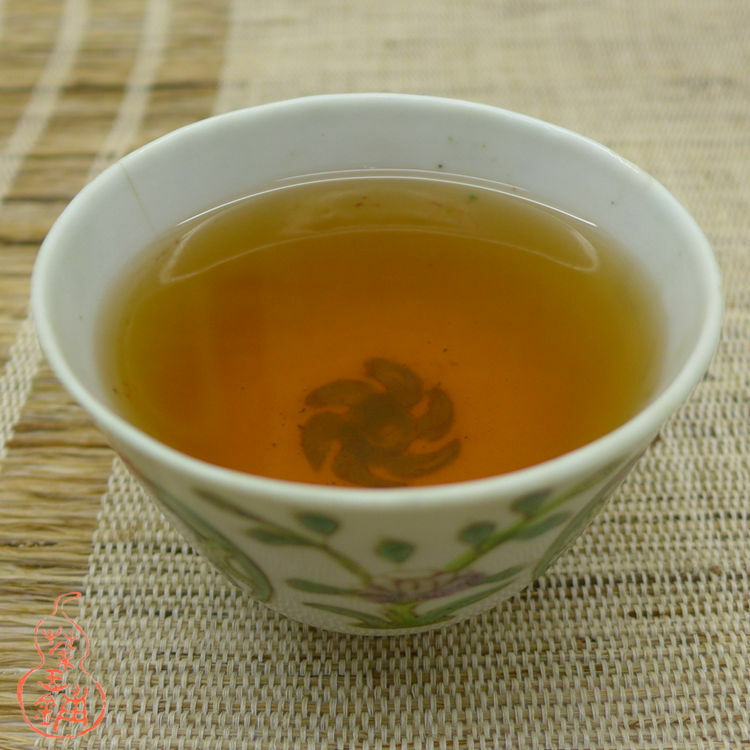 This tea comes from small familly farm in Wuyi area and it was hand processed in small batches. 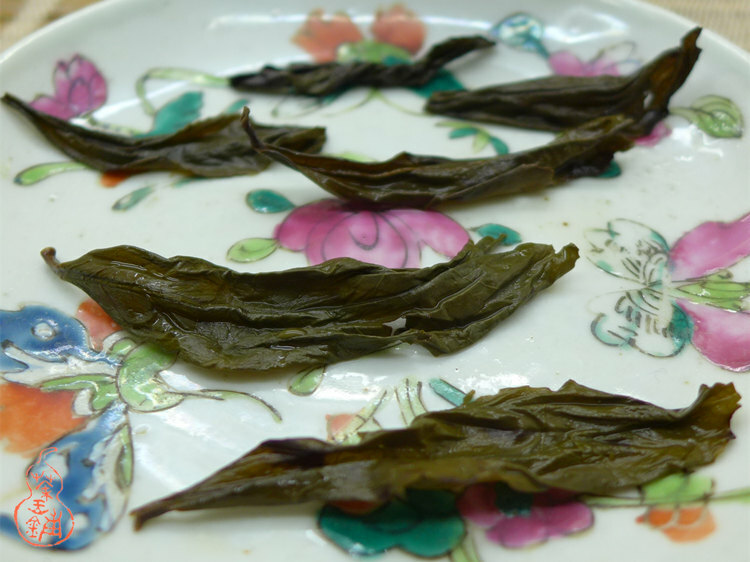 Tea trees were picked only in spring. 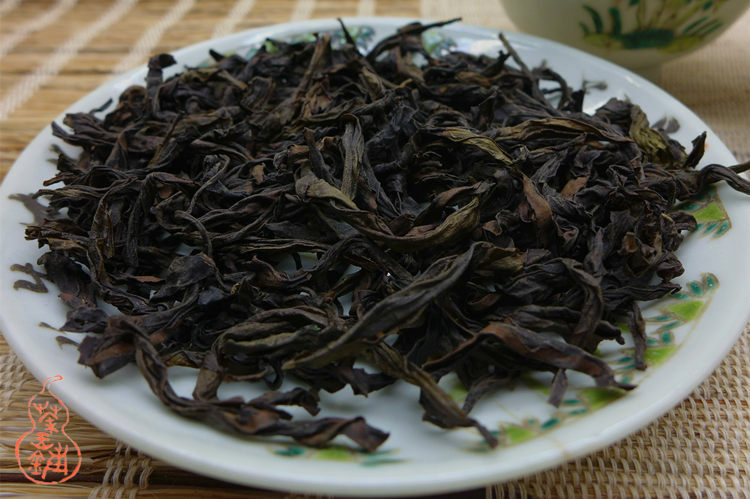 This Rougui comes from Jiulongke (九龙窠). First flush from early May 2015. Middle -roasted (中轻火, 3 times baking, once for about 6 hours and the second 8 hours, the third time took 8 hours. After a few months from the first roasted processing, the tea is ready to drink now, or age to perfection in several years. 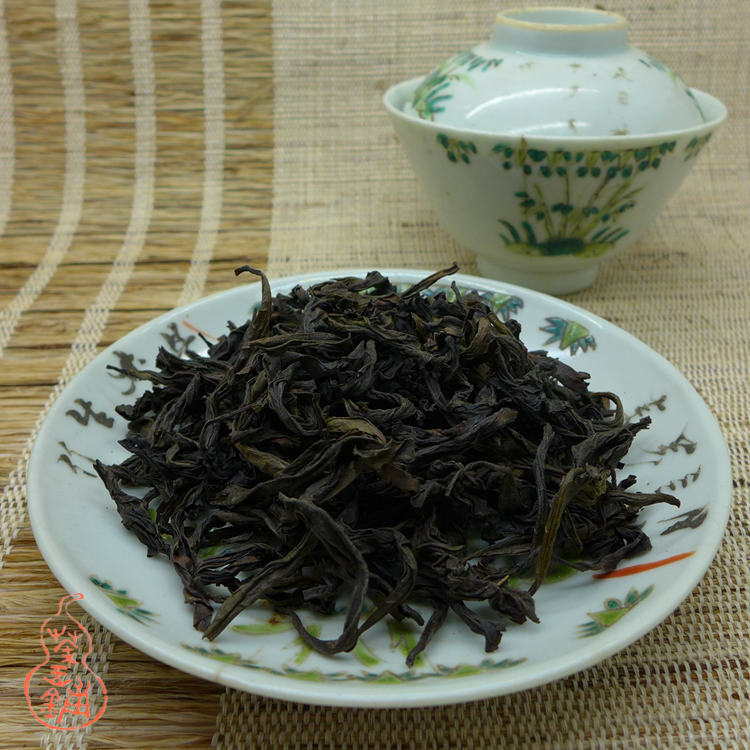 Note: the first batch was sold, this tea is the same material (maocha) picked and processed in the same day but baked in different time. 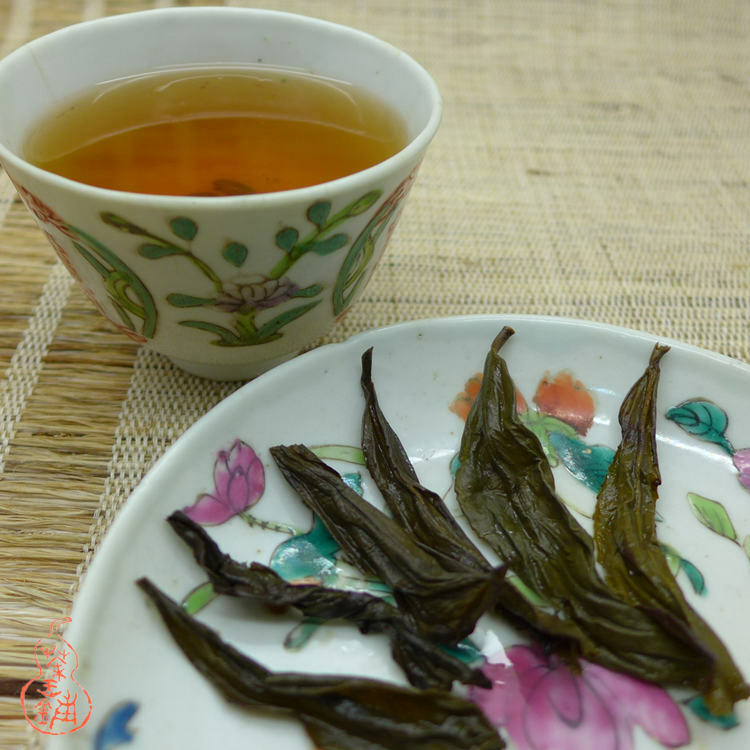 The primary maocha is the same, taste is very very similar but like 10% different since is hand processed and charcoal baked there is little bit different.